Contrary to popular belief, we don't always need money to make memories and have a great time. Whether you're a visitor looking to maximize your travel budget or a local looking to connect with your city in a different (and free) way, there are plenty of free things to do in Charlotte that will keep you on your toes and teach you new things about this beautiful city! Stroll through the lush gardens of the University of North Carolina. The majestic 10 acres of plant life are open to the public completely free of charge during normal daylight hours. This place serves as a live classroom and invaluable resource to the students in the College of Liberal Arts and Sciences. While admission is free, donations are happily accepted. Spend your Wednesday evening at the Mint Museum. All admission from 5:00 p.m. to 9:00 p.m. is provided compliments of Publix Super Markets. This iconic museum is steeped in rich history, boasts over 35,000 pieces of art, and is just one of many free things to do in Charlotte. This public library boasts 19 locations throughout the city with its main location in the Arts & Education district. This library is a wonderful resource to the community and features various exhibits on a rotating basis. The Main Library is also a U.S. Federal Depository Library. Give it a visit and explore the beautiful location to learn more! This 37-mile greenway trail is a wonderful way to experience the beautiful nature and sights that Charlotte has to offer. While there are plans to develop around 100 more miles, the current Greenway stretch has been paved and already become a popular place for locals to stroll. 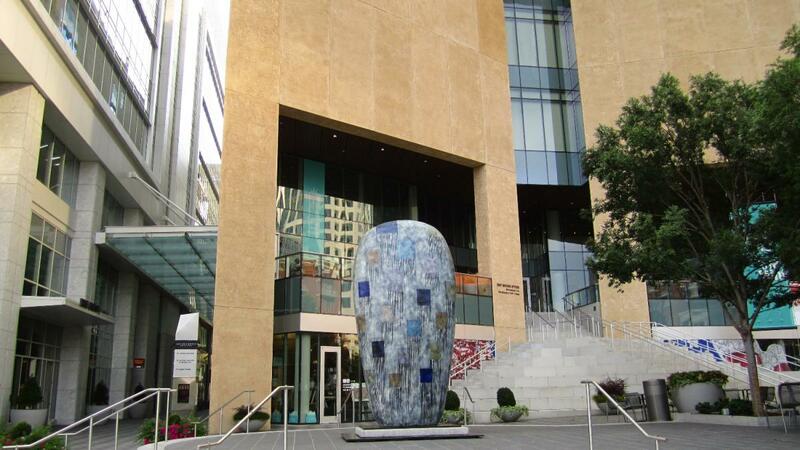 Did you know that the South End of Charlotte is home to the highest concentration of art museums in the entire city? It's a great place to hang out, especially on the first Friday of the month. From 6:00 p.m. to 9:00 p.m., Charlotte South End hosts a self-guided Gallery Crawl, featuring10 art museums that freely open their doors for visitors. Some of the galleries even sell their art during these evenings. Now you can go view the art and leave with some, too! Love to hike? The 927 acres of protected preserve also offers over 10 miles of hiking trails for the public. Home to hundreds of plant and wildlife species, this is the perfect place to explore with your friends and family. Now that you have a stellar list of free things to do in Charlotte, grab some comfortable walking shoes and go exploring! Still looking for more things to do in Charlotte? Register for free on 704area to keep up on all of the fun happening in and around the city.